I didn’t read many adult books this year so I’ve chosen only one to list as my favorite. Click on the title to go to the review. 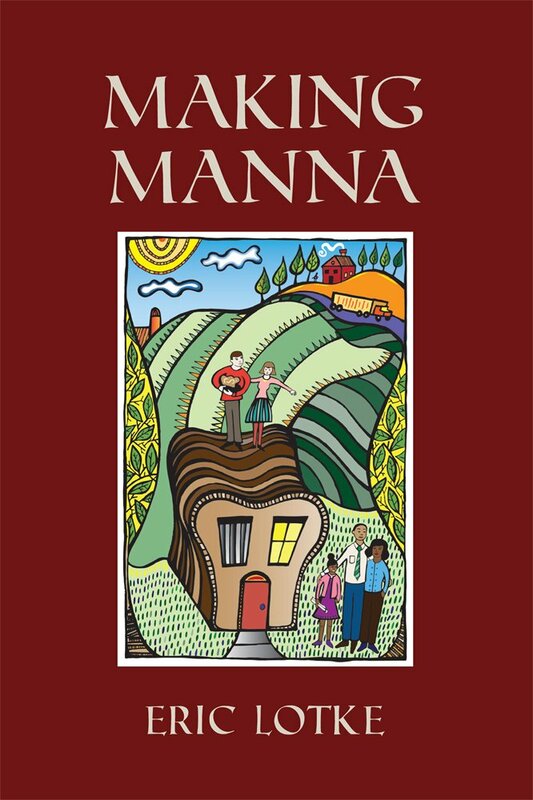 Making Manna by Eric Lotke. Unforgettable, riveting, total emotional engagement, inspiring, and brilliantly written. By far the best adult book I’ve read in years.